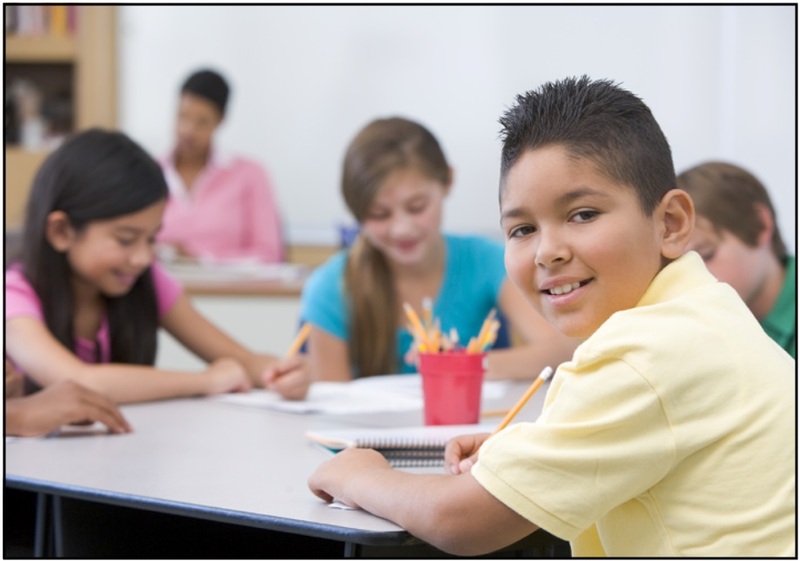 Special education is the provision of specially designed instruction to meet the unique needs of an eligible student in order to allow him or her to make progress toward the state standards. This specially designed instruction can be delivered in a variety of locations including, but not limited to: the general education classroom, a special education classroom, a specialized setting or at home. Eligibility for special education is determined by the Evaluation Team. The Evaluation Team members include parents, educators, and individuals that have specific information relevant to the child's education. The student has been identified as having a disability (ies). The disability (ies) adversely affects the students educational performance. The student requires specially designed instruction in order to access the general education curriculum. If any one of these three conditions is not met, the student is not eligible to receive special education services. 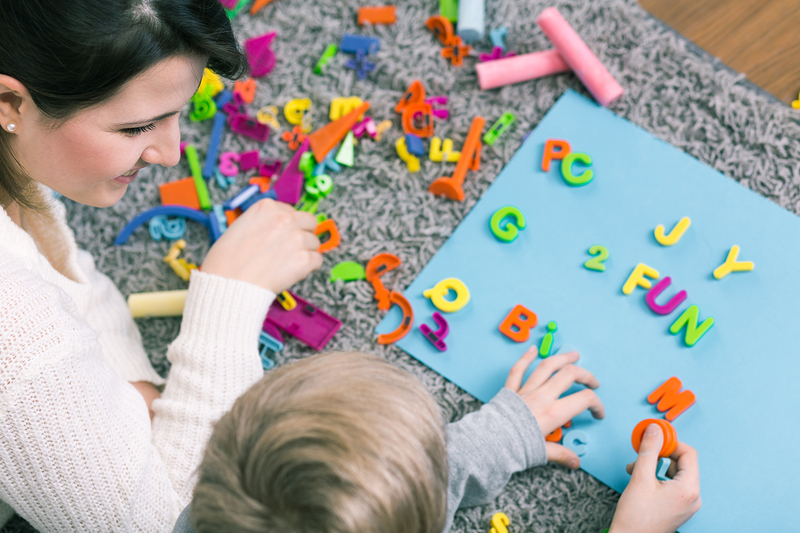 Eligible special education students from ages 3 to 21 are entitled to a free and appropriate public education (FAPE). NorthEast Washington ESD 101 » Learning Services » Special Education » What is Special Education?